The addition of rockery or stone boulders into landscaping is a great way of highlighting the delicate beauty as well as vibrant colors of the vegetation and flowers around the yard. Rockery installation in Puyallup, WA properties also helps give a charming rustic look to the yard. There are many ways in which rockery can be incorporated into the landscape. While not all property owners have the space or budget for an elaborate rockery, almost everyone can have a rockery wall installed. This is where Nasim and Sons Inc. steps in. 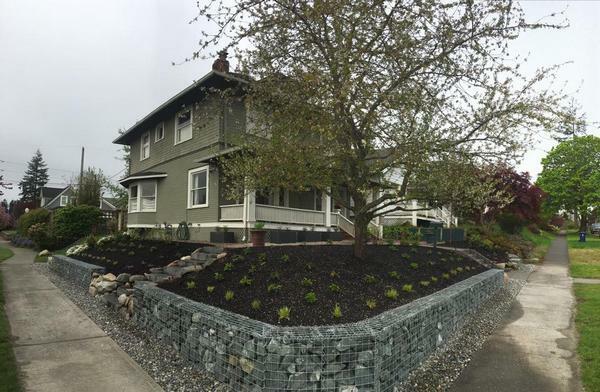 Want to have a stone retaining wall installed in your Puyallup property? Give us a call. 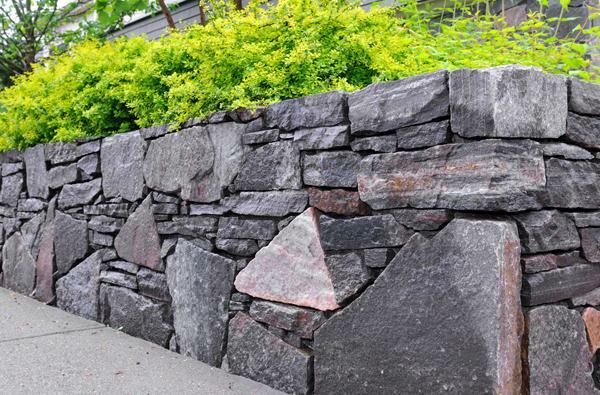 We are the leading natural rock retaining wall contractor in the area. A large number of property owners with grading problem in their yard opt for a rockery or stone retaining wall. The key reason for this is that a stone retaining wall is not just highly functional but also very decorative. However, building an effective and reliable stone retaining wall is not easy. 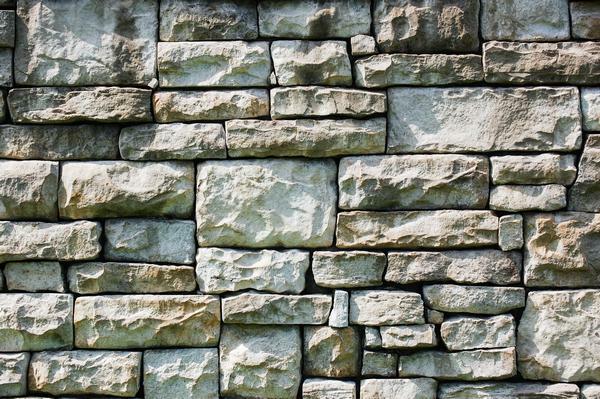 Whether you have to have a single rockery wall or multiple rockery retaining walls built in your yard, do not call just any residential or commercial retaining wall contractor in the neighborhood. Take the time to find one of the most capable retaining wall installers serving your area. That is us! Why look for other stone retaining wall contractors in the Puyallup area when Nasim and Sons Inc. is here to serve you. Call (253) 777-3881. We look forward to working with you, giving you the rock wall you always wanted!